The Masters, the favourite Major of many, probably because it signifies the start of the golf season, as well as being played at the same magical venue every year – Augusta National, is just around the corner. In celebration of The Masters, we have some awesome videos to get you in the mood for four great days of golf. We have also teamed up with Odyssey and Callaway to give you the chance to win some amazing prizes and footwear comes under the spotlight this month as we have a look at the ranges we currently have in-store. As always if there is anything we can do to assist you and your game please do not hesitate to call in to the Pro Shop at any time. 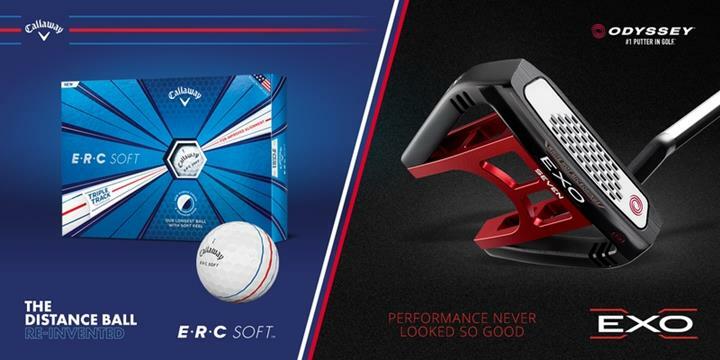 This month we have teamed up with Odyssey and Callaway to give you the chance to become a putting pro with the ultimate performance combination from Callaway and Odyssey. 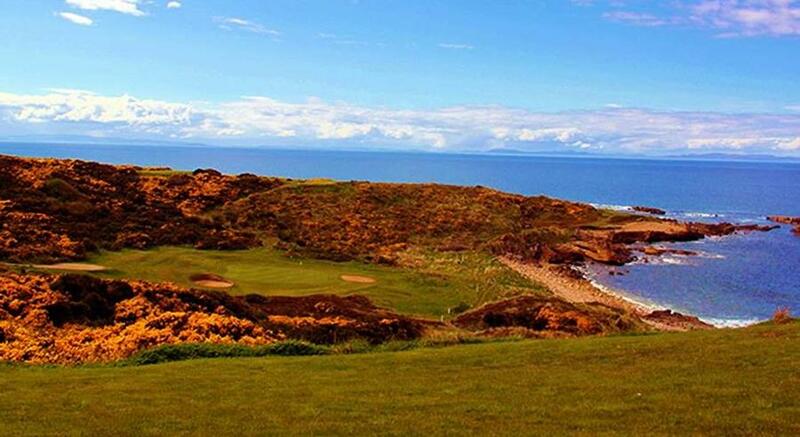 It’s April, which can mean only one thing in the world of golf…The Masters!!! Let’s all start getting excited by looking at some of the greatest shots and moments in Masters history! 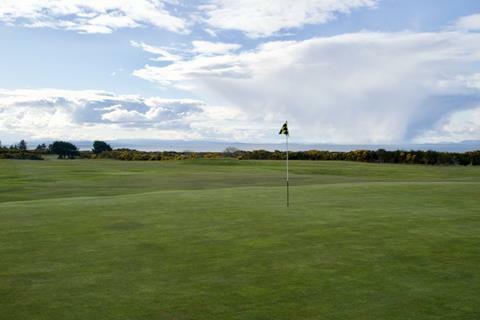 Tee times still available – book now!! Experience complete comfort and performance with FJ Fury. The athletic-infused styling, combined with the most feature-laden component package in its class, has resulted in a product that was designed, developed and engineered to deliver all-around comfort and performance. The latest addition to FJ’s performance line-up is highlighted by a number of unique performance features, including an internal fit system that focusses on fit, comfort and support. 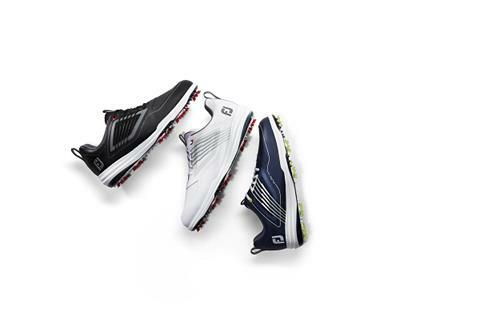 Pro/SL continues to gather momentum as the #1 Shoe in Golf, more golfers choose it over any other. FJ have recently updated the market-leading model with a new upper and five new colour combinations. Pro/SL combines a soft, comfortable, waterproof leather upper with a midsole/outsole system that features three distinct layers for comfort, perimeter stability and superb traction in all conditions. Following Pro/SL’s success since launching 2 years ago, FootJoy have made the shoe available and customisable for everyone with the launch of Pro/SL women, juniors, and now being available on FootJoy’s MyJoy’s platform; allowing all golfers to design their own unique version of the Pro/SL. Experience uncompromising golf performance and off-course versatility with FJ Flex. The all-new FJ Flex embraces athletic-styling and introduces the Versa-Trax traction system for exceptional on-course golf performance. Lightweight mesh upper and ultra-cushioned FineTunedFoam (FTF) FitBed delivers all-day comfort and maximum breathability. 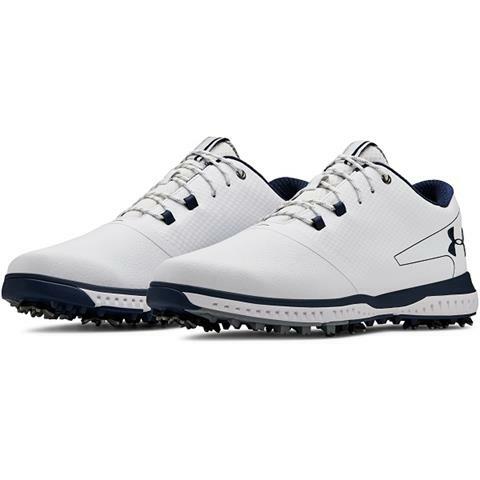 Worn on Tour by Matt Kuchar the GO GOLF PRO V4 boasts a full-grain leather upper, a sleek, low profile sole, ultra-lightweight ULTRA FLIGHT cushioning and Resamax cushioned insoles. Grip is provided by a dynamic diamond traction plate and replaceable Softspikes cleats. 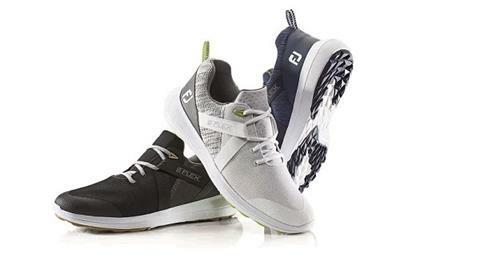 A heel-lock feature prevents the rear portion of the foot from moving during the phases of the swing, while Skechers H2GO Shield technology provides the ultimate in waterproof protection.The GO GOLF PRO V4 is available in white, grey and black colour options, in sizes 7.5-13, 14, and in standard and wide fits. 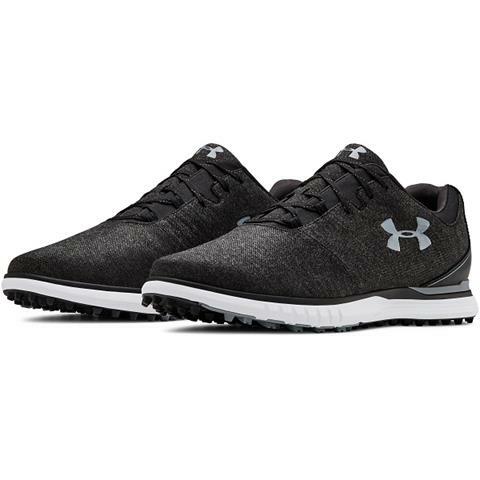 The HONORS version of the GO GOLF PRO V4 offers the same technology with a full-grain leather and knitted textile upper, available in black or charcoal grey. 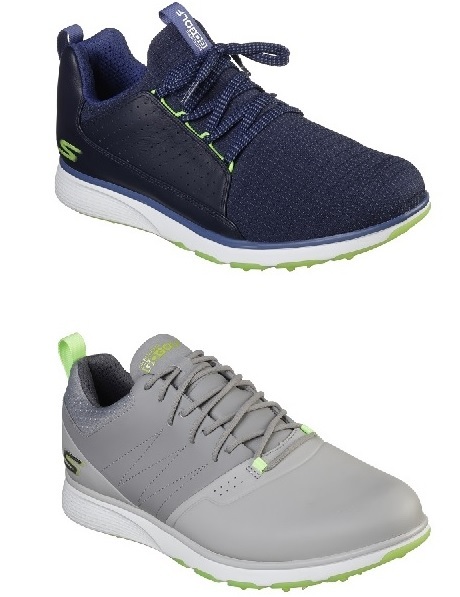 The GO GOLF MOJO styles feature ultra-lightweight ULTRA FLIGHT cushioning, Resamax cushioned insoles, and Skechers H2GO waterproof protection. 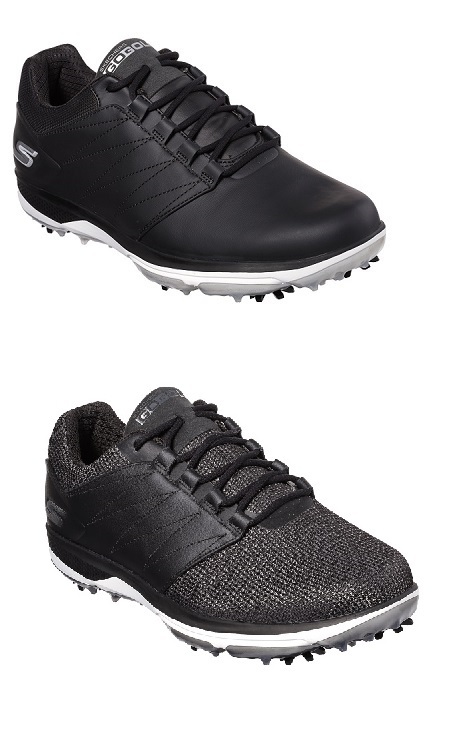 The GO GOLF MOJO ELITE is designed with a textile and full-grain leather upper plus a central saddle for added lateral stability and mid-foot support and is available in white/grey, grey/graphite and black colour options. 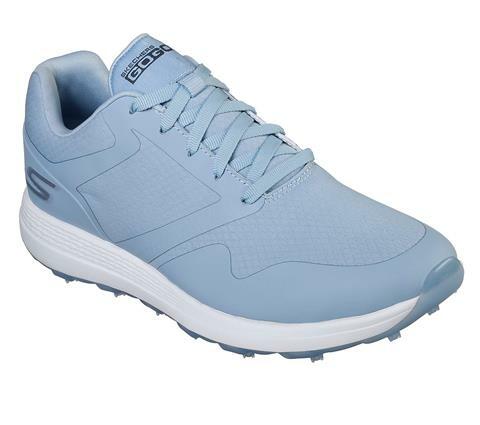 The GO GOLF MOJO PUNCH SHOT is designed with a full-grain leather upper for a more traditional look and is available in white with blue trim, black and in grey/light grey colourways. Both styles are available in sizes 7.5-13, 14, in standard and wide fits. 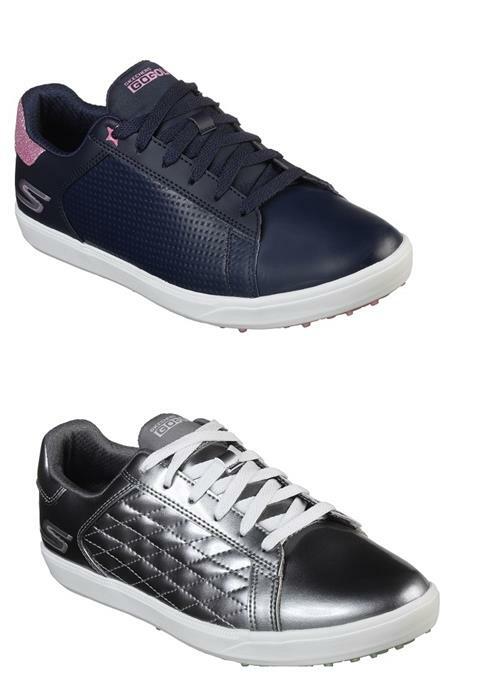 Designed for the fashion-conscious golfer, but boasting plenty of performance-enhancing features, the GO GOLF DRIVE range offers premium leather uppers with Skechers H2GO Shield waterproof protection, along with the brand’s comfort cushioning platform and insole technologies. 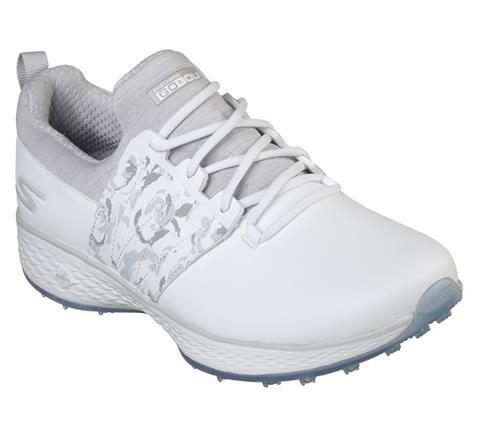 High-traction rubber outsoles provide excellent grip on these embellished sneaker style golf shoes. The women’s GO GOLF DRIVE is offered in eye-catching Shine, Sparkle or Shimmer models. The DRIVE SHINE model features quilted leather uppers with a high-shine finish, in a choice of stunning silver, pewter or rose gold colourways. The DRIVE SHIMMER features a glitter overlay detail on the heel section for an added touch of glamour and the DRIVE SPARKLE features star accents and glitter detailing on the heel panel for a fun and flashy look. All three styles are offered in half sizes from 5.5 -10, plus an 11. 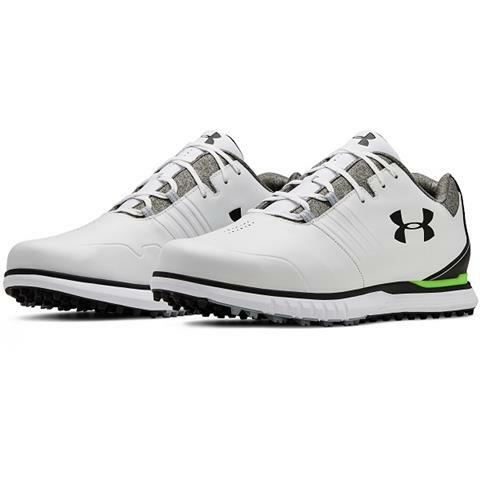 Dual durometer low profile TPU outsole – Carbon fibre insert provides lateral stability for the golf swing. Cushioned EVA midsole for flexibility & comfort. Dual durometer foot bed mirrors the outsole to get the foot as flat to the ground as possible. Provides softness & flexibility in medial forefoot with cushioned support underfoot. New, lower profile UA Rotational Resistance (RST 2.0) & Softspike Silver Tornado spikes for lockdown horizontal traction & all-day comfort. GORE-TEX waterproof membrane is highly breathable and guaranteed to keep feet dry. 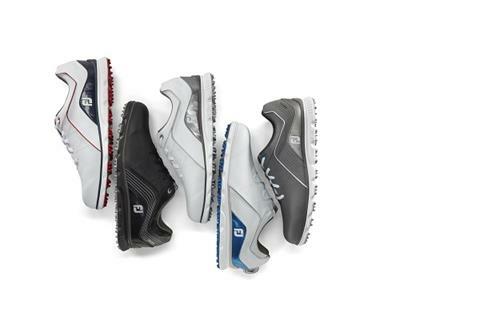 Comfort and strength in one unbelievable golf shoe. 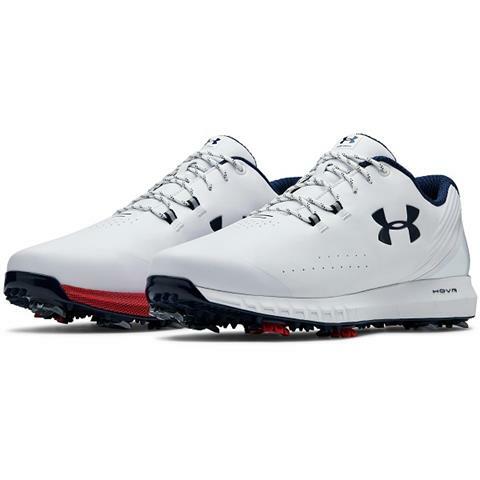 UA HOVR foam and patented Rotational Resistance Traction combine to give you full-round comfort, advanced traction control, and powerful energy return. 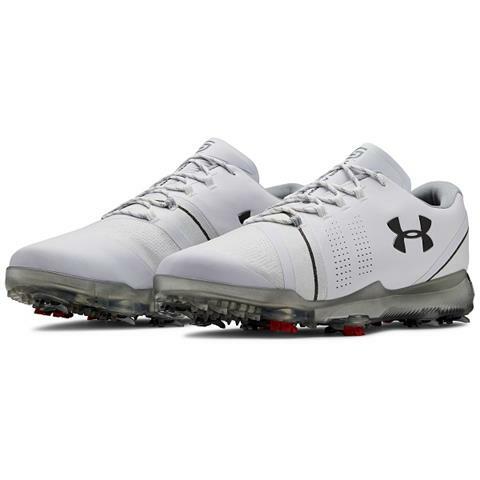 UA Showdown Spikeless features signature Rotational Resistance Traction, so you stay in total control when you swing and, after the round, can be worn from the course to the clubhouse to anywhere you want. In the build-up to The Masters let us whet your appetite with this cool video that takes the words Bobby Jones used to describe his first glimpses of the property, paired with images of what Augusta National looks like today. 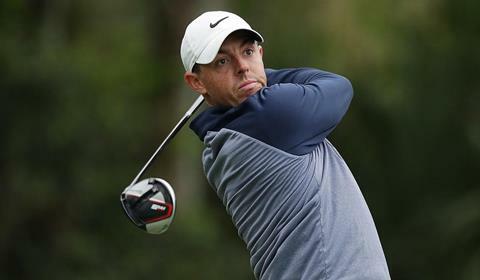 Congratulations to Ross Bolger from Royal Dublin GC and Norma Moffett from Malone GC who were the lucky winners of the Calvin Klein competition run in February’s newsletter. Both win a complete Calvin Klein Golf outfit.